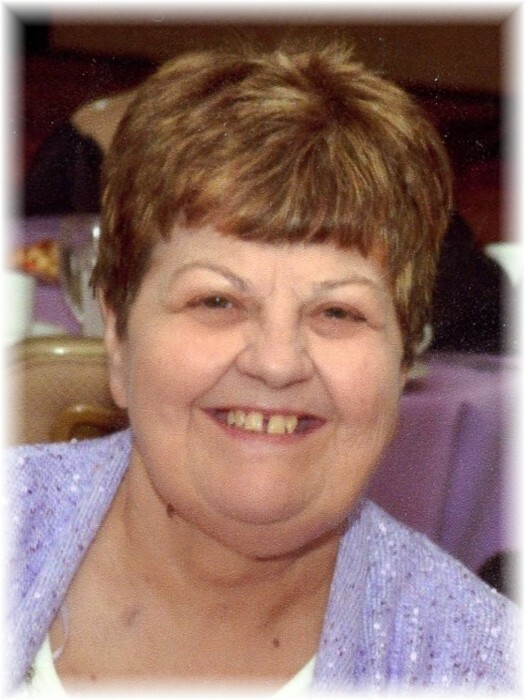 Kay Stevenson, 67, of Carbondale, passed away Thursday, April 11, 2019, at her home. 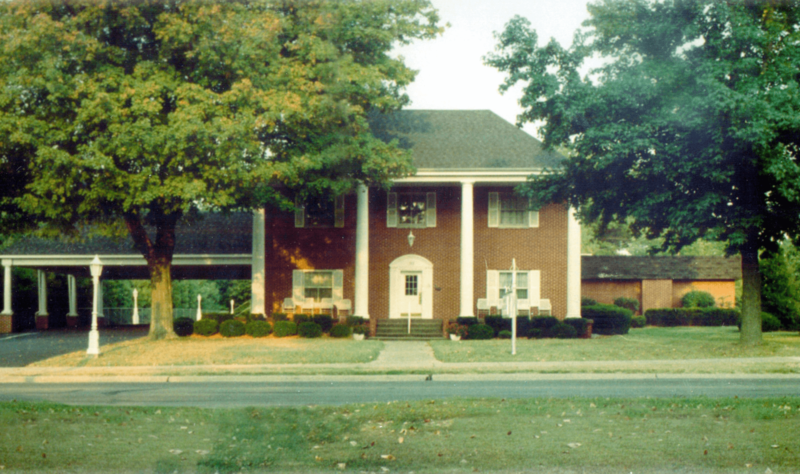 Funeral services will be held at 11:00 a.m., Friday, April 19, 2019, at Riggin-Pillatsch & Burke Funeral Home in Carterville, with Pastor Jerry Smith officiating. Burial will be in North Oakwood Cemetery in Carterville. Visitation will begin at 5:00 p.m., Thursday, at the funeral home. Kay was born September 13, 1951, in Carbondale, to Thomas Lebert and Dorothy Mae (Collins) Henderson. She married James "Jim" C. Stevenson on May 19, 1979, in Carterville. She is survived by her loving husband of 39 years, Jim Stevenson of Carbondale; nieces, Kris (Jeff)Lowe and Jennifer Lee; nephew, Jeremy (Amy) Bolen; great nieces and nephews, Alexis Lowe, Justin (Alexis) Lowe, Jacob Lowe, Nathan Lee, Cassy (Phillip) Martin, Jacob Bolen, Joshua Bolen, Joe Bolen, Justin Bolen, and Cory Bolen; great great-nieces and nephews, Sebastian Eldridge, Ashtyn Lowe, and Easton and Abby Martin. Kay was preceded in death by her parents; sister and brother-in-law, Sharon and Terry Bolen; and twin great great-nieces, Emily and Madelyn Bolen. She worked in Early Childhood Education, teaching children, ages birth to three years. Kay's greatest joy was the ability to enrich the lives of children. She was devoted to her family and loved spending time with them. Kay's smile lit up any room and her everyday presence will be greatly missed.